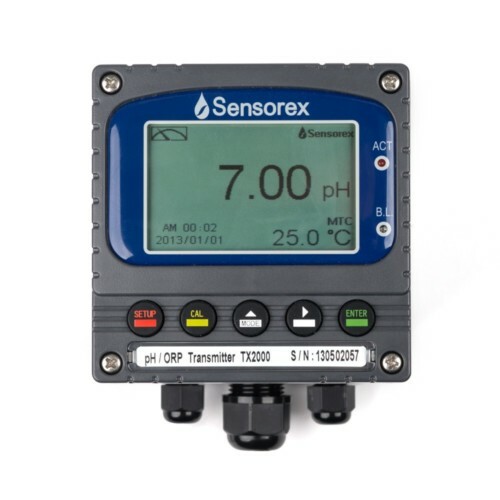 Our S8000 series of pH deliver the most reliable online pH monitoring in a unique, modular package that minimizes total cost of ownership. 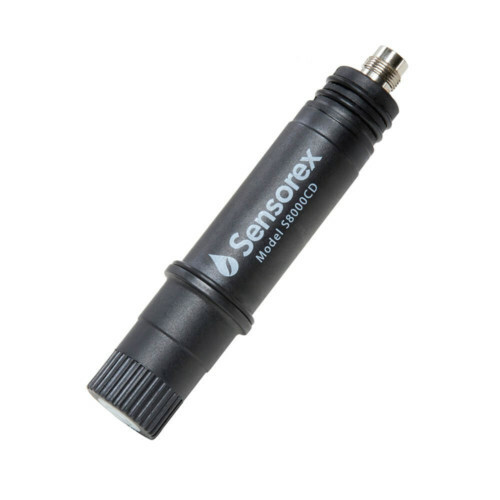 These sensor cartridges can be changed in a few seconds with no tools or re-wiring required. Extended sensor lifetime with ERP Reference System. 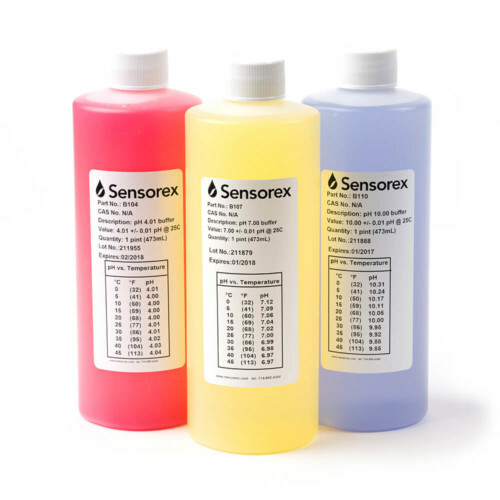 Our S8000 series of pH deliver the most reliable online pH monitoring in a unique, modular package that minimizes total cost of ownership. This replacement pH sensor cartridge can be changed in a few seconds with no tools or re-wiring required. 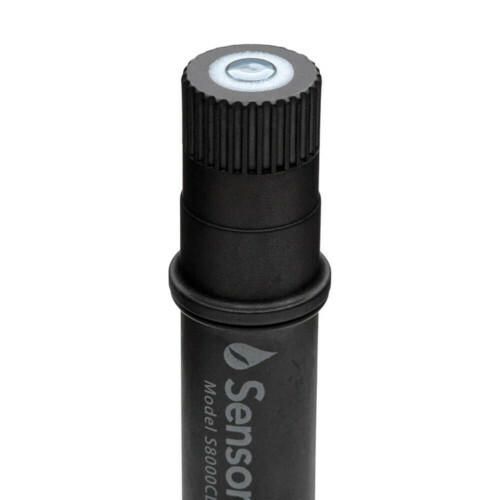 Extended sensor lifetime with ERP Reference System.